The world is complex, but acknowledging its complexity requires an appreciation for the many roles context plays in shaping natural phenomena. 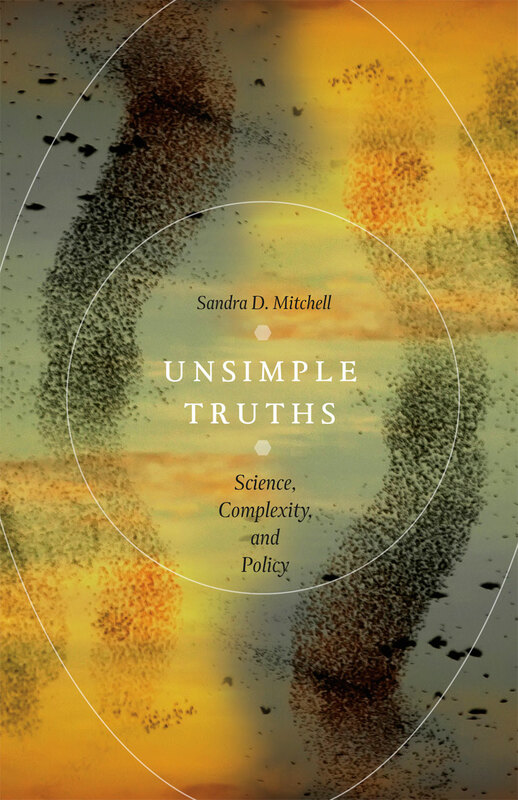 In Unsimple Truths, Sandra Mitchell argues that the long-standing scientific and philosophical deference to reductive explanations founded on simple universal laws, linear causal models, and predict-and-act strategies fails to accommodate the kinds of knowledge that many contemporary sciences are providing about the world. She advocates, instead, for a new understanding that represents the rich, variegated, interdependent fabric of many levels and kinds of explanation that are integrated with one another to ground effective prediction and action. Mitchell draws from diverse fields including psychiatry, social insect biology, and studies of climate change to defend “integrative pluralism”—a theory of scientific practices that makes sense of how many natural and social sciences represent the multi-level, multi-component, dynamic structures they study. She explains how we must, in light of the now-acknowledged complexity and contingency of biological and social systems, revise how we conceptualize the world, how we investigate the world, and how we act in the world. Ultimately Unsimple Truths argues that the very idea of what should count as legitimate science itself should change.